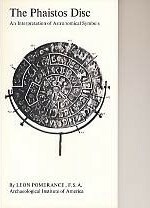 Astrom Editions AB - The Phaistos Disc. An Interpretation of Astronomical Symbols. 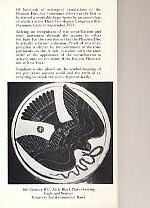 The Phaistos Disc. An Interpretation of Astronomical Symbols. Av Leon Pomerance. 76 sidor. ISBN: 978-91-85058-67-9.